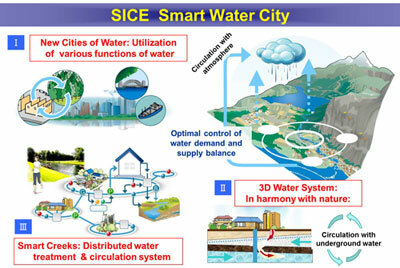 In this session, the members of SICE Vision Produce Program (VPP) present a SICE's future vision named “Smart Water City.” Smart Water City is a new city design utilizing the various functions of water that revolutionary improves our environment, industrial activity, safety, and quality of life. We present the feasibility of the city design showing cost evaluation as well as the concept. The technological challenges of SICE field are summarized. The vision has been created through VPP that is a new SICE's scheme for company-university cooperation, human-networking, knowledge exchange, and personal enlightenment toward the next innovations. 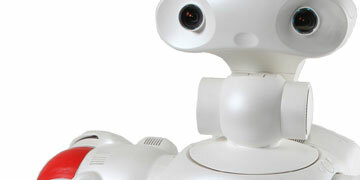 SICE thinks that an academic society should provide the most efficient function to promote creations and innovations. VPP is a solution reflecting our current circumstances of science, technology, and industry. 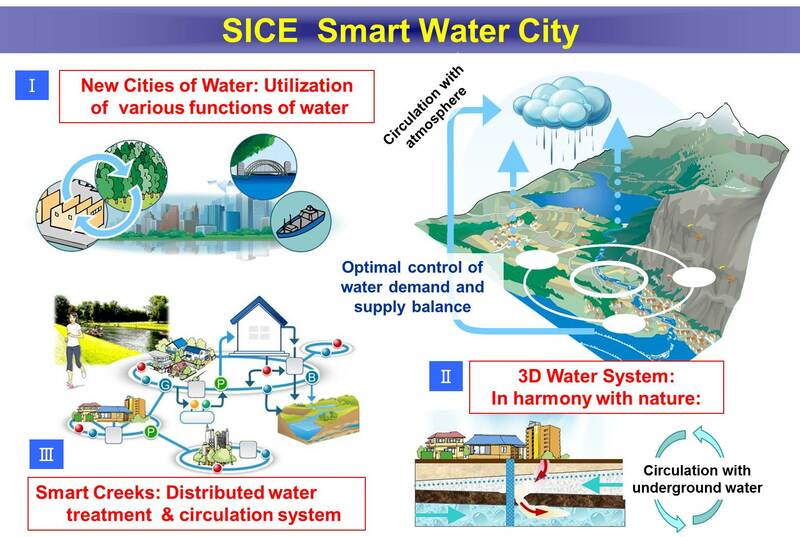 The members enjoy fruitful spin-offs through the process and the produced visions will be systematically supported by SICE for realization. The details of the VPP activity will be also presented. Copyright© 2010-2011 SICE Annual Conference 2011. All rights reserved.